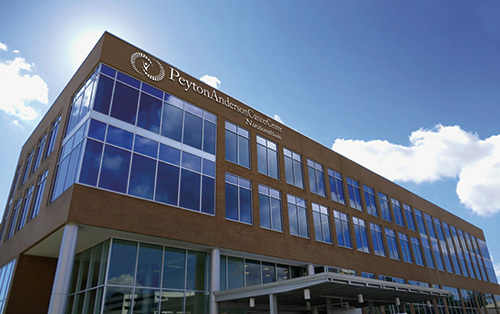 The Peyton Anderson Cancer Center at Navicent Health in Macon, Georgia, is the second hospital outside of Emory Healthcare to join the Winship Cancer Network. The partnership will allow Navicent, the second largest hospital in the state, to collaborate with Winship and provide its patients with access to innovative cancer research and treatment. The Winship Cancer Network was launched in January 2016 when Archbold Memorial Hospital in Thomasville became the inaugural member.